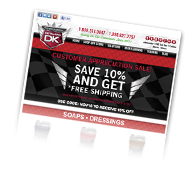 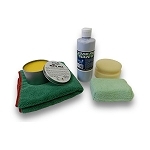 We offer a huge selection of professional car care kits, so that the car enthusiast can receive premium results. 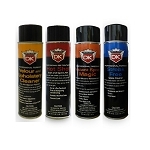 Keep just about every component of your vehicle cleaned and conditioned with a Detail King premium car care kit. 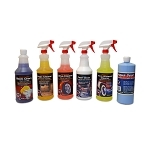 If you love your car or have a friend or relative that truly loves his car this is the perfect gift! 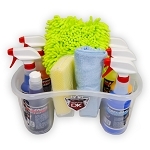 Our Deluxe Car Care Kit Gift Bucket consists of 10 of our most popular detail chemicals along with 7 other very useful detailing tools. 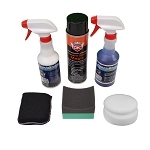 This Detail King Car Care Kit is perfect for the car enthusiast, or individual who is looking to do car washes for friends, family, and neighbors. 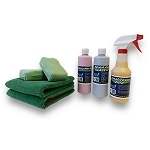 Be the "King" on your road, and offer the locals the best car wash they could ever imagine! 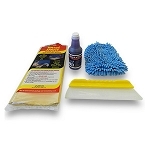 Magic Car Wash Kit - Protects Paint For 16 washes! 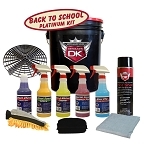 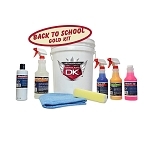 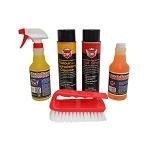 Detail King offers some the best auto detailing kits and this car care kit is perfect for the "car nut" that wants something a heck of a lot better than what he or she can purchase at the auto parts store counter. 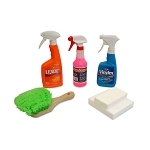 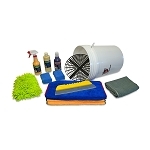 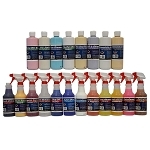 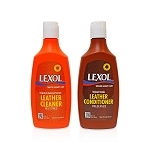 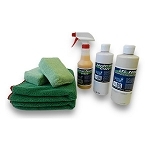 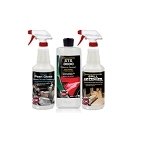 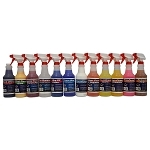 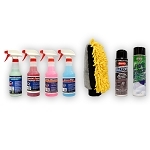 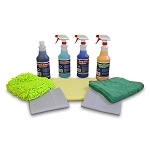 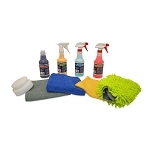 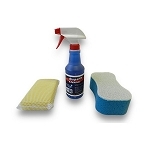 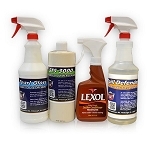 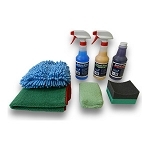 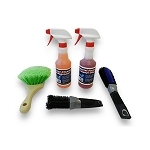 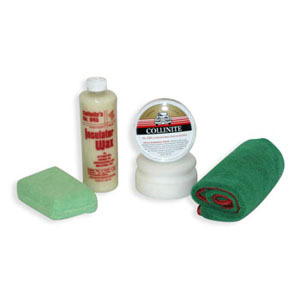 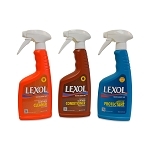 Lexol products are top of the line leather treatment products and with this Lexol Cleaning Kit you will be able to clean, restore, and protect all leather surfaces. 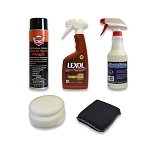 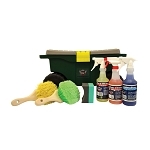 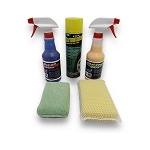 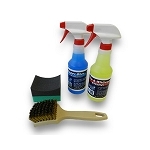 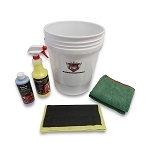 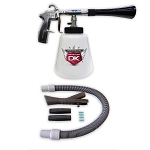 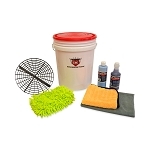 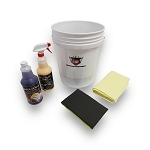 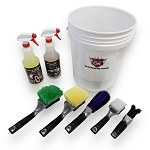 Lexol products are top of the line leather treatment products and with this Lexol Cleaning Kit you will be able to clean, restore, and protect all leather/vinyl surfaces. 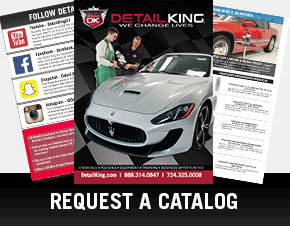 Detailers: "Don't forget all those new cars." 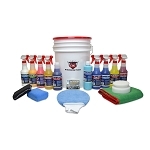 We all get so focused on detailing used cars and we forget about all the opportunities out there to protect the New Cars that have just been sold.